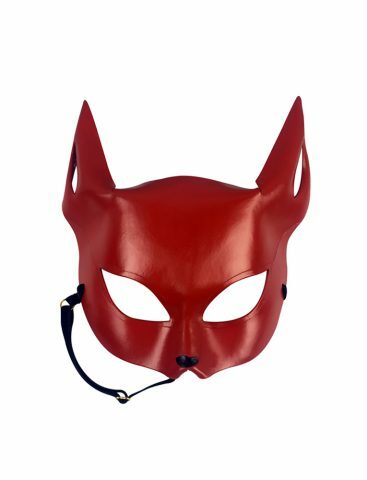 Become a minx in this flirtatious Cat Mask, hand-crafted from sculpted veg tanned leather this is the optimal lap of luxury. 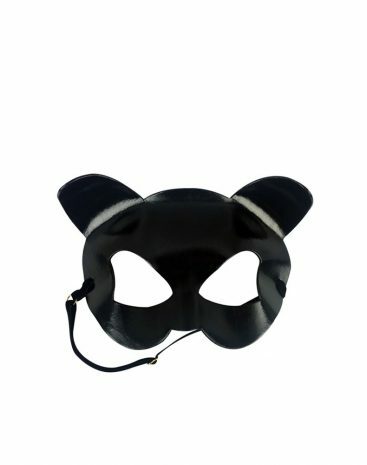 With an adjustable elastic velvet strap around the back of the mask, to ensure comfort and longevity of wear. 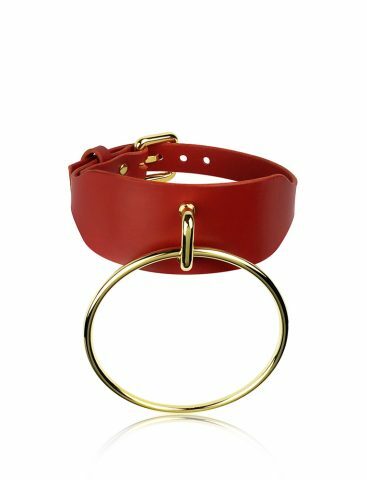 Style for purr-fection with our O-Ring Choker and Unite Hand Cuff Set.